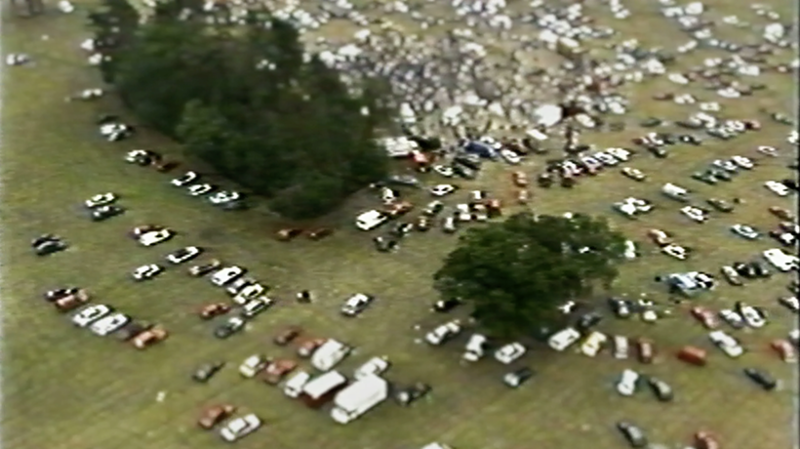 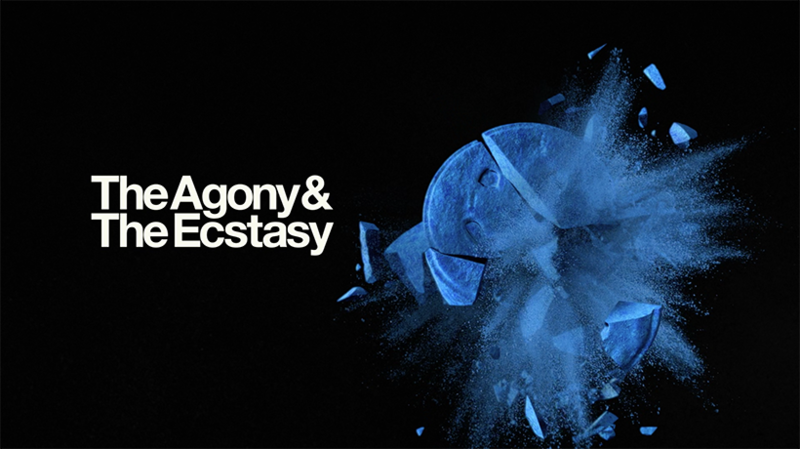 The Agony & The Ecstasy is the first time that the true story of Rave has been told by the people that made it happen. 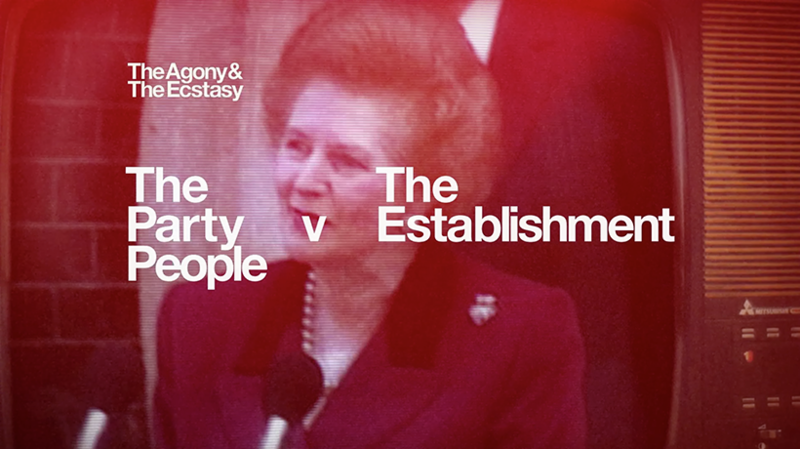 Working with Karma Crew, we created the title sequence and programme identity for their landmark 4-part documentary series about the history of Rave. 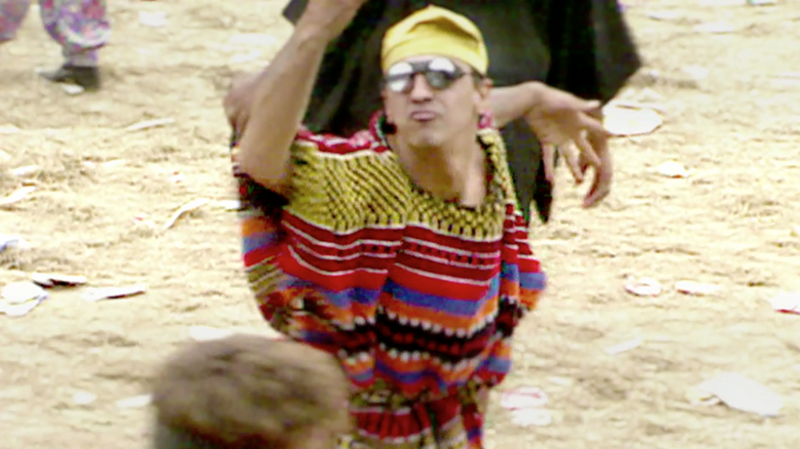 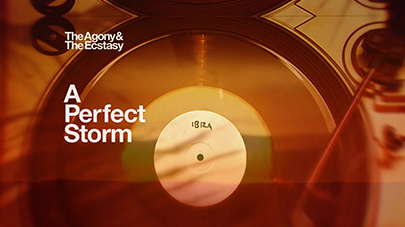 This sequence takes the form of a stimulant-driven stream of consciousness, taking us through the history of Rave; from glorious sunrises over Ibiza, to the harder underground scenes, to God-like superstar DJs. We created a bold programme identity with a CGI monogrammed pill, exploding at the end of the sequence. This is the true story of rave.